The camaraderie, passion for singing, and performances of all ages is magical. I'm so proud to be a part of the Kokopelli Choir Association. 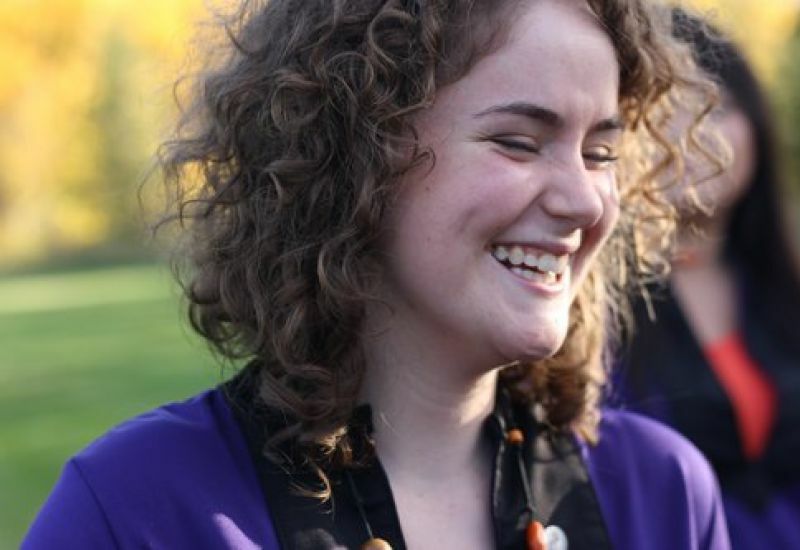 Kokopelli Choirs is a community choir family based in Edmonton, Alberta. We offer musical growth and performance opportunities through six choirs for singers aged 5 to adult. 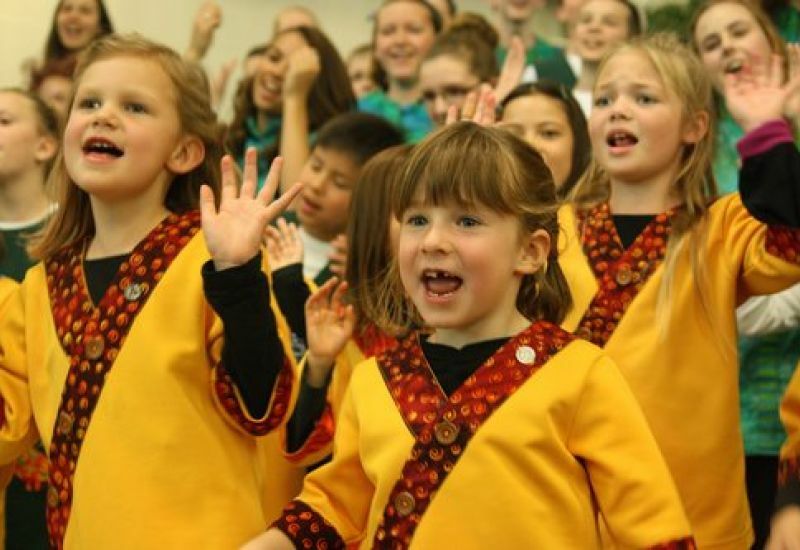 Known for innovative performances, wide-ranging repertoire, and musical excellence, Kokopelli Choirs believes in the power of music to create diverse, inclusive, and strong communities. Kokopelli has received several honours, including the YMCA Peace Medal, the Edmonton Salute to Excellence, and the Syncrude award for Innovative Artistic Direction. Kokopelli's ensembles have placed first in competitions both provincially and nationally. However, our focus remains not on winning awards, but on reaching singers and audience members through our performances. Whether you're young or just young at heart, singing with Kokopelli can be a lifelong experience. The Kokopelli Choir Association is a registered non-profit society and relies on both public and private funding in order to keep the music going. Your help can make all the difference for a young singer.